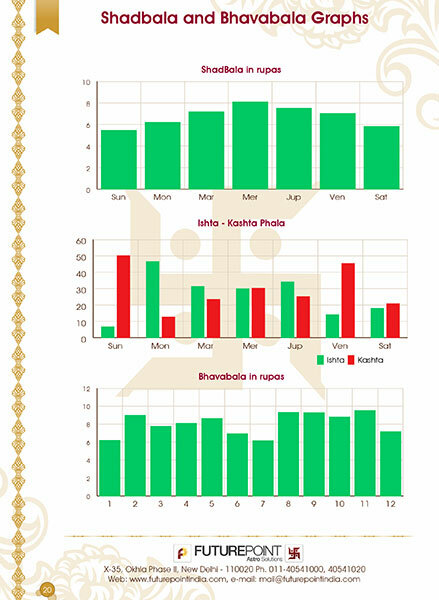 There are certain planets as per astrology that are responsible for bringing miseries to a natives life, if positioned/aligned in a negative way in the birth chart. 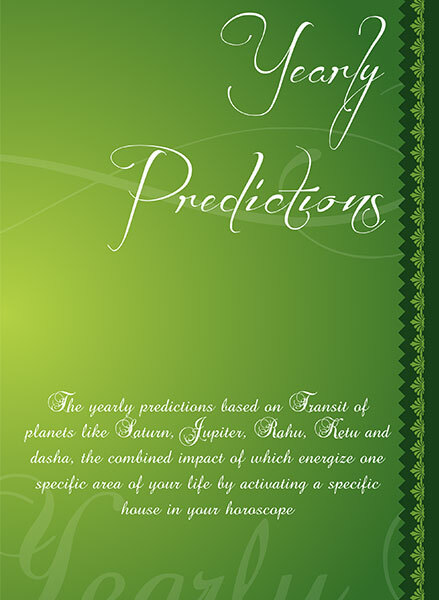 The most dreaded planets in that sense are- Saturn, Mars, Rahu and Ketu. 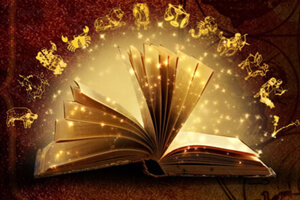 While there are many planetary placements or combinations that prove to be beneficial, there are some ill placements of planets that cause a Dosh or a Flaw in the horoscope resulting in severe problems. Two such Doshas are- Kaal Sarp Dosh and Manglik Dosh (or Mangal Dosha). 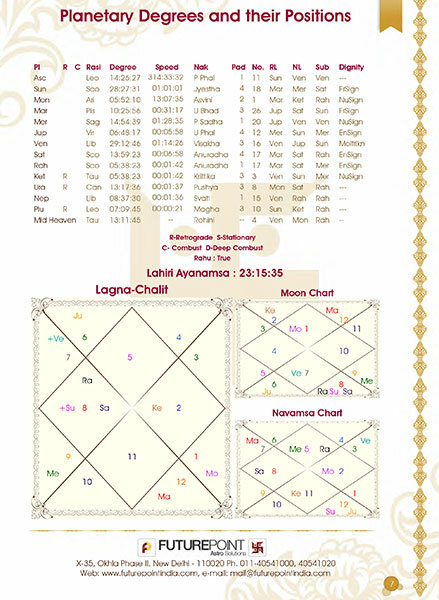 Manglik Dosh arises with the ill placement of planet Mars and if present in both or even either of the married couples horoscope, it destroys their marital bliss. Manglik Dosha in some cases if not treated timely and properly, can even result into the death of ones spouse. Another deadly combination that might appear in a natives horoscope is called the Kaal Sarp Dosh. "Kaal" in this context is Death and "Sarp" is Snake. While this has nothing to do with a literal death by a snake, but it is formed when all the planets are placed on one side of the axis between planet Rahu (North Node of the Moon or the dragons head) and planet Ketu (South Node of the Moon or the dragons tail). 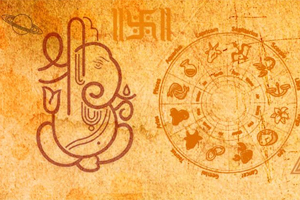 This is undoubtedly the most feared Dosha in astrology as it is capable of bringing irreversible bad-luck to a native all through his/her life unless a Kaal Sarp Dosh Puja is performed under proper guidance of an expert. 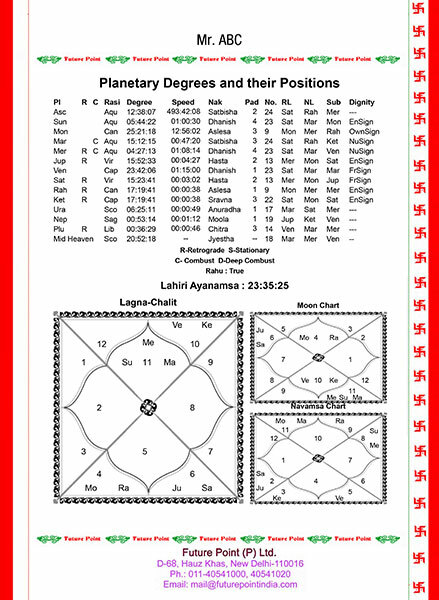 The Kaal Sarp and Manglik report by Future Point is carefully prepared by analyzing a number of factors signified in a native horoscope. It contains the Panchang of Birthday as per the natives birth details. 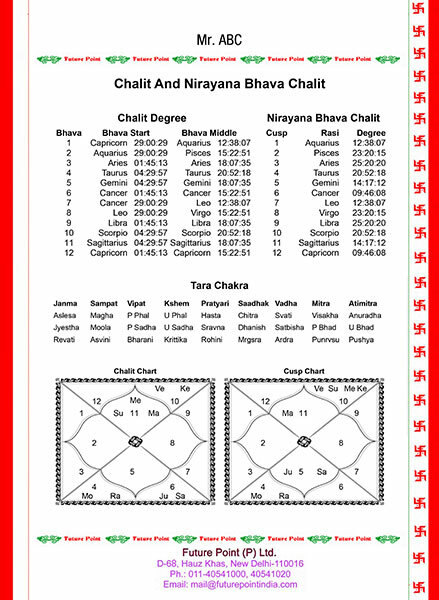 It has the Avakahada Chakra along with the Planetary Degrees and their Positions. 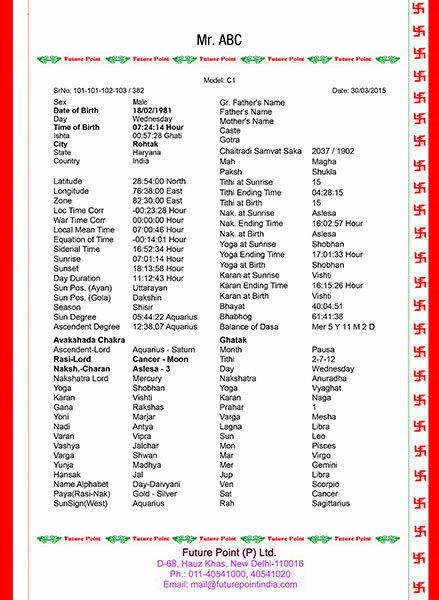 It contains the Vimshottari Dasha that reveals the specific time periods when different planet will be in operation. Most importantly, it contains analysis on KaalSarp Dosh and Manglik Dosh. It is said that people who are planning to unite in the holy alliance of marriage should immediately consult an able astrologer for a Manglik Dosha Check or a Mangal Dosha Check and perform timely remedies to make their marital life a manifestation of bliss & happiness. 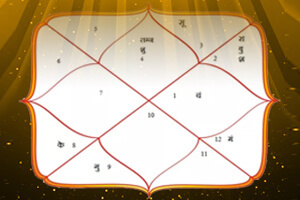 People who always experience their hard work go in vain, must also get their horoscopes analyzed for the presence of Kaal Sarp Dosh or even any other problem, so that powerful remedial measures can be adopted to remove the hurdles from the path to their success! Contact Future Point today as it has a decades long track record of providing amazing astrological solutions to all its clients!